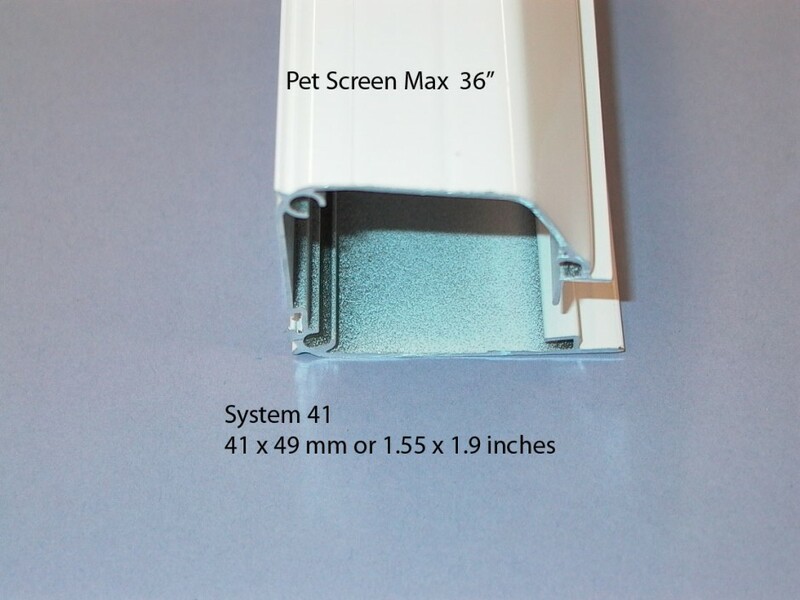 Pet Proof retractable screen for door & windows. Installation are done from 8.00 am to 5.00 pm Monday to Friday only. MAC (Measure and Cut) You will have to do the Final Cutting to make it Fit. RTI (Ready To Install) it is Fully Finished & Assembled to the sizes you have entered less 1/16 of inch. 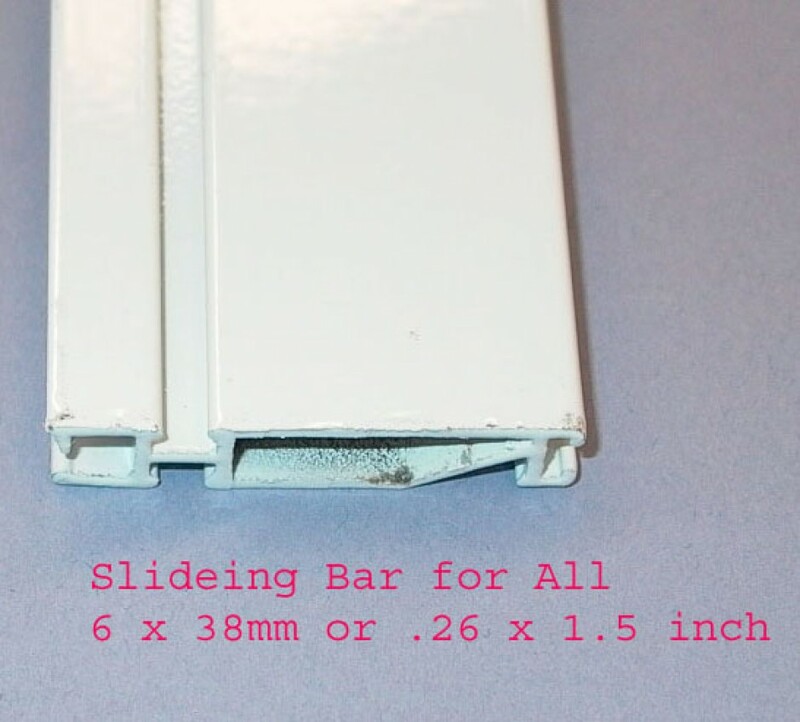 Slide Lock kit allows you to lock the screen from inside. Pets are such a great joy for so many people. However, their maintenance is not as delightful. One of the biggest frustrations is having your pet tear up screen door as they maneuver in and out of the house. Well, we at Bravo have the perfect solution. It is a Bravo Pet Screens. Bravo pet resistant retractable screen doors are 7 times stronger than standard insect fiberglass mesh. 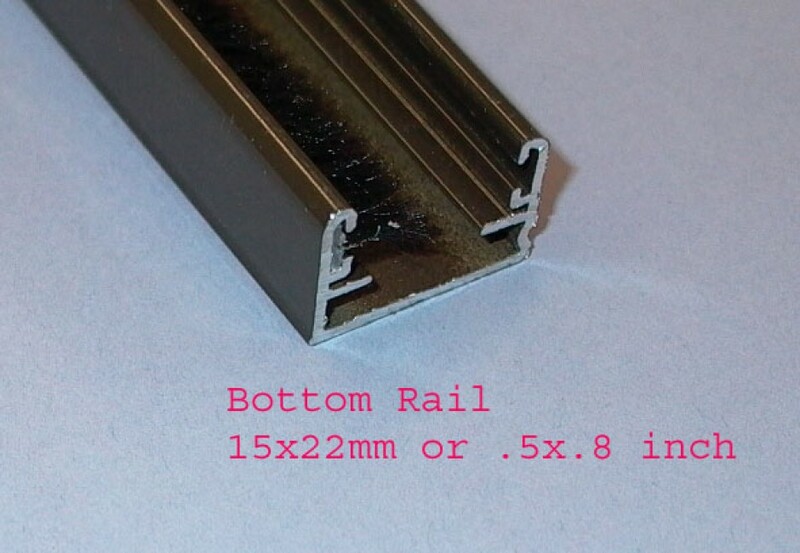 It is fabricated from an extremely strong, durable and resilient vinyl-coated polyester. 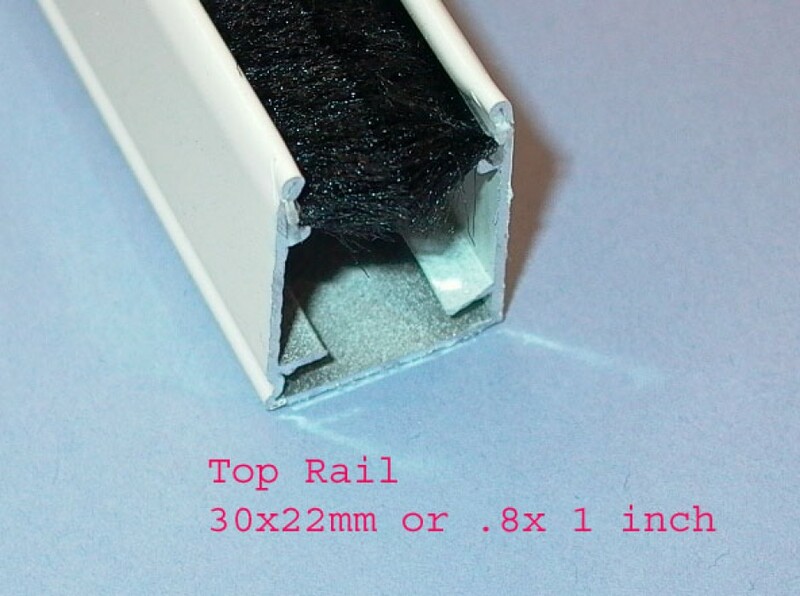 In addition, our unique mesh resists virtually any damage that can occur from tyour adorable animals. Bravo pet mesh door means less headaches and frustrations for you! This product is high advisable for areas that experience high volumes of wear or traffic due to their fantastic durability. Also, all Bravo retractable pet screens have excellent visibility through the mesh, which means your views are not obstructed. In addition to the terrific visibility, Bravo mesh provides better light transmission and greater airflow. Thus Bravo's superior mesh provides you with maximum protection, while allowing you to see into the outside surroundings. Not to mention allowing you to see what your pet is up to! Bravo retractable screen doors provides you with the perfect complement of protection and functionality. The pet screen also come in an assortment of colors that will match your room or molding and will complement your home. 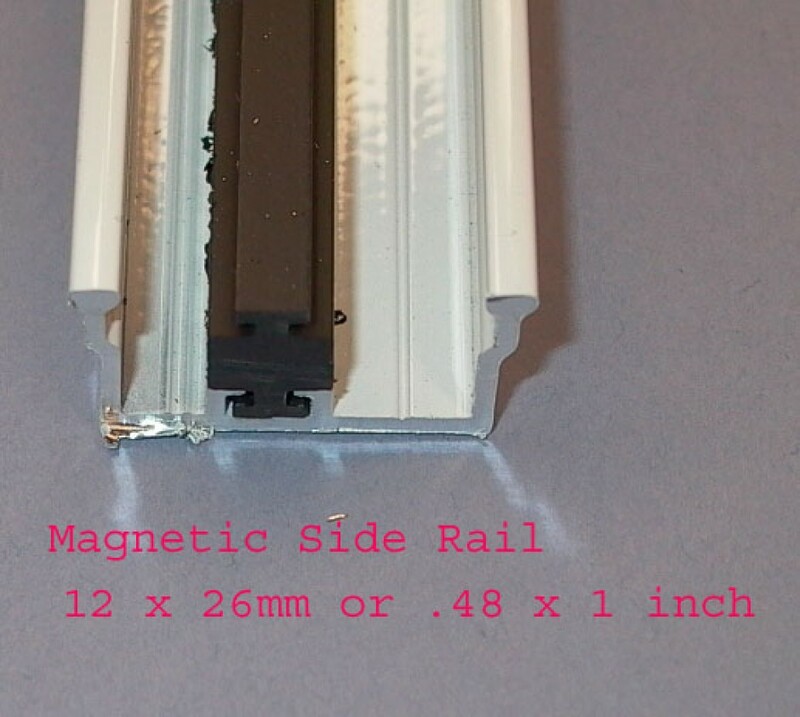 Remember, they are also available for double French doors or single door use. All Bravo products are custom made so they will always have the perfect fit and will blends seamlessly into the recesses of your door. Try Bravo, you will see the difference. The installation is easy and straightforward. With simply instructions, you will quick will have it up in no time. Bravo Pet products have a smart look and quality weight that will last for years to come. Also this product disappears into the recesses that you will hardly even know that it is there. Bravo provides you with a perfect solution that has saved you time, money and frustration. See for yourself!